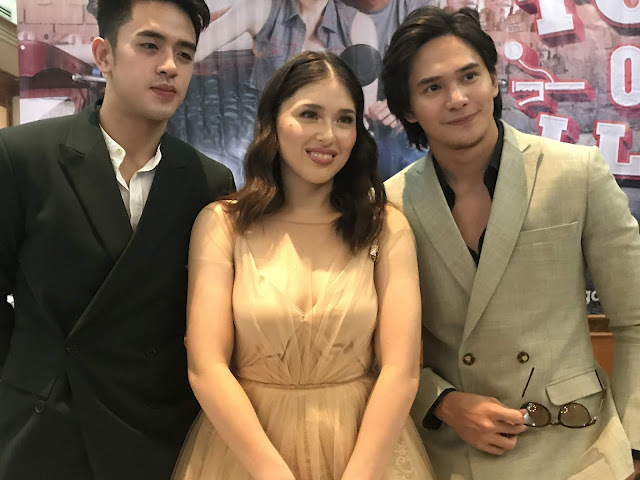 A new teleserye to watch on the Kapuso Network. Just in time for the love month and the coming election. What's exciting about this new TV series to watch is that the well-loved Kapuso onscreen pair Kylie Padilla and Ruru Madrid will be once again be seen together in this political romantic comedy series TODA One I Love. 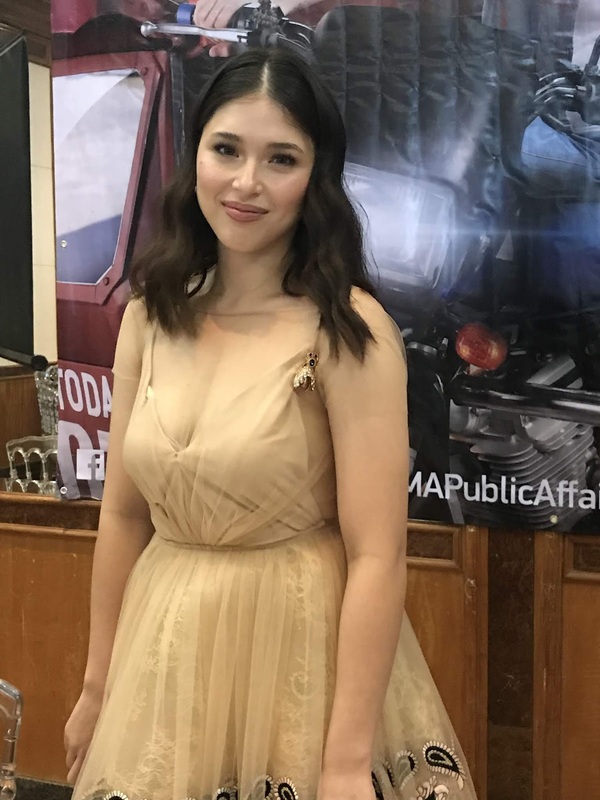 Offered by GMA News and Public Affairs for the viewers which will have its world premiere this February 4 on GMA Telebabad. The TV series highlights one of the popular means of transportation in Philippines, the tricycle. This reflects the culture and identity of Filipinos. Aside from playing a major part in the daily commute of many Pinoys, the tricycle is also used as a vehicle to promote various products and even political candidates. 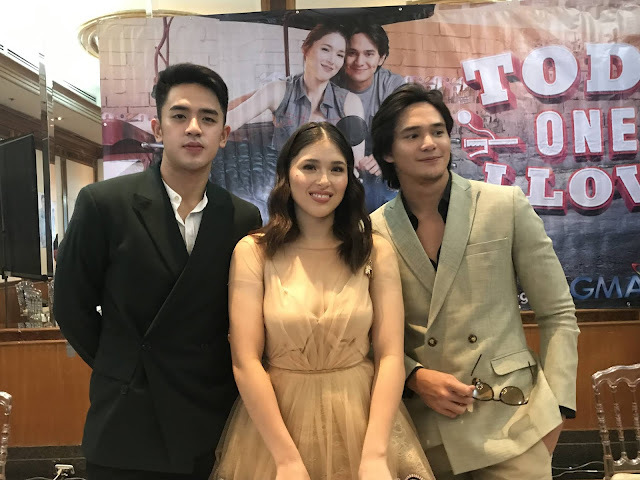 The story of TODA One I Love will revolve around family, dreams, and loves of three leading characters—Gelay, Emong, and Kobe. They will find themselves tangled in the topsy-turvy politics of the Tricycle Operators and Drivers’ Association or TODA, as well as the local mayoral elections. Of course, since election season is coming the TODA One I Love will provide a peek of glitz and bits about the Philippine local politics. To spice up and entice viewers for an interesting series to watch it is presented with a sprinkle of comedy and romance. At the center of this latest Kapuso Telebabad offering is the strong-willed, independent young woman Angela “Gelay” Dimagiba, portrayed by versatile actress Kylie Padilla. An engineering student, Gelay is the daughter of a tricycle driver Mang Tolits and Aling Lea. 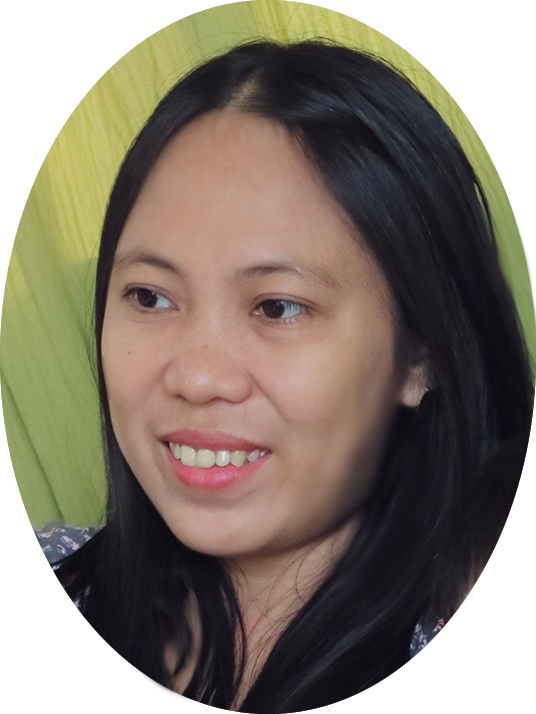 Family is everything for Gelay; she is willing to sacrifice her own happiness for them. She has a childhood friend Emong, whom she has been crushing on since they were young. But Emong only sees her as a younger sister. 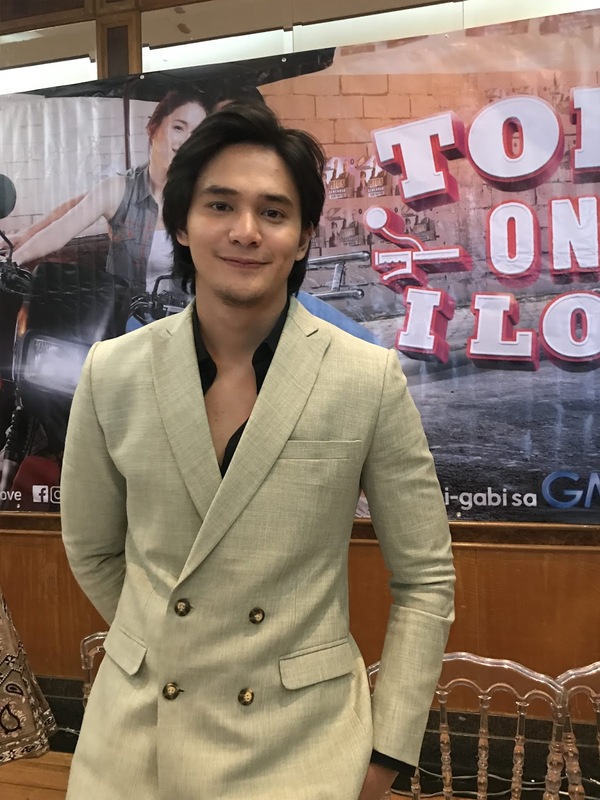 Playing Raymond “Emong” Magsino is Kapuso heartthrob Ruru Madrid. He is the son of Aling Jane and Mang Jessie, the incumbent TODA president. A hard-working lad, Emong is determined to better his life. With his TESDA course under his belt, he goes abroad to work as a mechanic. This temporarily cuts his friendship with Gelay. But when his employer closes shop, Emong has no choice but to go back to the Philippines. Upon his return, Emong discovers that Gelay is still the tough girl he knows—only she has transformed into a beautiful lady. Emong now finds himself head over heels with his childhood friend. 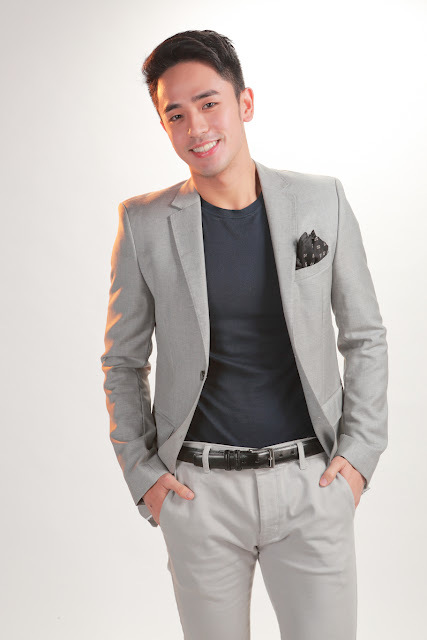 But Emong faces competition when it comes to winning Gelay’s heart: the handsome and prince charming material Kobe Generoso to be portrayed by Chinito heartthrob David Licauco. Even though Kobe is the son of the incumbent Mayor Migs and ex-mayor Mayora Dyna, he still wants to make a name for himself. But before Gelay decides between her two admirers, her life makes a 180-turn when the TODA Elections spell trouble for her and her family. 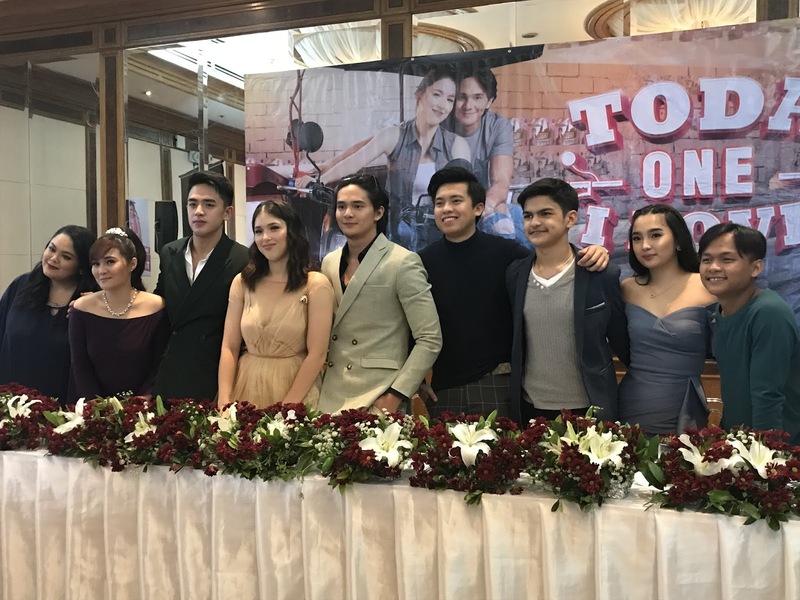 Joining Kylie, David, and Ruru in this political rom-com series are Gladys Reyes, Victor Neri, Jackie Rice, Kim Domingo, Tina Paner, Maureen Larrazabal, and Raymond Bagatsing with the special participation of Allen Dizon. Viewers should also look forward to the characters of Cai Cortez, Buboy Villar, Archie Alemania, Kimpoy Feliciano, Ayeesha Cervantes, and Bruce Roeland. 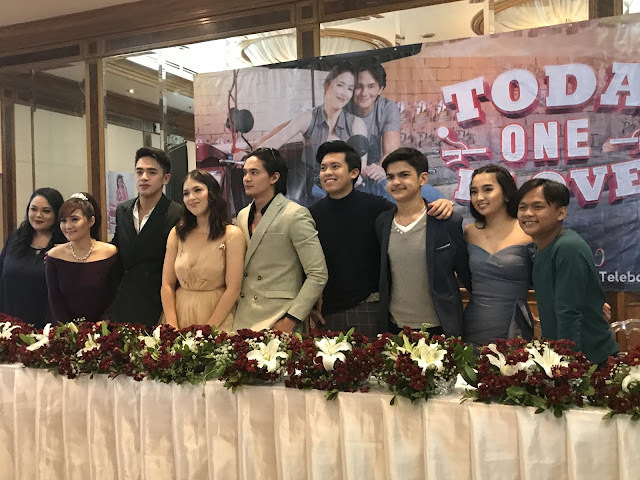 TODA One I Love is written by Volta delos Santos, Robert Raz, Mario Banzon, Lei Chavez, and Aya Anunciacion. At the helm of this series are directors Jeffrey Hidalgo and Nick Olanka. 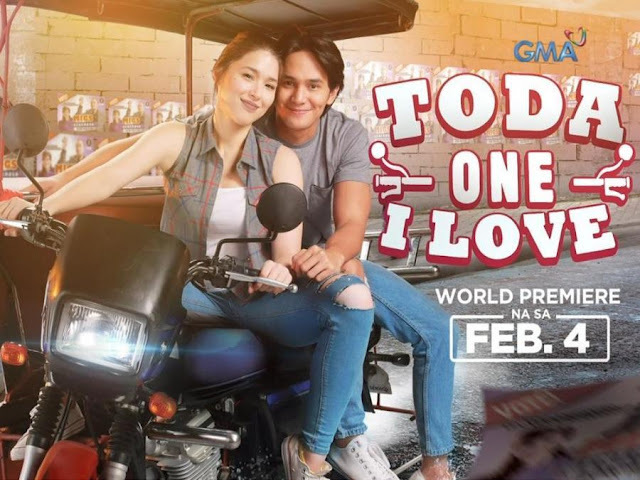 Catch the world premiere of TODA One I Love on February 4 on GMA Telebabad. Kapuso viewers abroad can also catch TODA One I Love on GMA Pinoy TV. For the program guide, visit www.gmapinoytv.com.